It is our goal to provide you with a wide range of products to suit your every need. Our experienced staff is available to assist you in product selection and can help you with all aspects of your construction project. 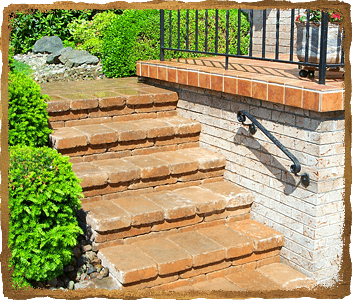 At Wilson Landscape Construction, LLC, it is our goal to provide you with a wide range of landscape and hardscape services. Our experienced staff is available to assist you in product selection and can help you with all aspects of your construction project. Whether you are a contractor, architect or homeowner, we are delighted to assist you in every way. 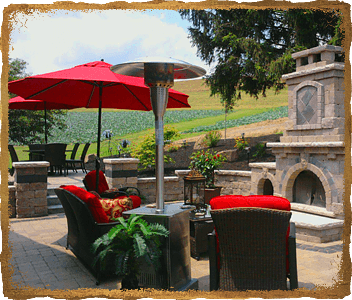 We have many years of experience in creating beautiful and functional landscapes for our residential and commercial clients throughout the Northern Pittsburgh, PA. Our team of professionals specialize in the design and installation of pavers, retaining walls, natural stone, water features, landscapes. 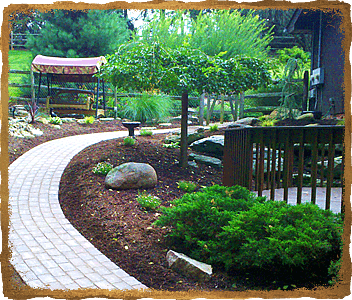 We know our customers have many choices for their landscape and hardscape construction projects. Our mission is to continually satisfy their highest expectations for quality, service and integrity, to earn their trust and keep them coming back. It's a mission fulfilled through years of repeat business, and a commitment we proudly renew with each new client. When it comes to the things that matter most, our vision is clear.